If insole and vamp lasted by Automatic Cementing Toe Lasting Machine 737MA don`t have to cement before lasting, by doing so, not only save labor force, but cement well after passing heating m-achine and assure the perfect shape. The Lasting Machine forming band and equipped track wiper can make upper lasted equally, make good outlooking and good quality and have no angle after lasting. Total 9 independent pincers of this Toe Lasting Machine can to be adjusted separately, to make with the lasting of any shape of shoe shape . Cement plate size of this Automatic Shoe Lasting Machine adjusted device : It can produce with various size. as for mixed size production line,Shoe Machine make it more perfectly. The wipers are functioned with inching movement and speed adjustment, which makes the whole adjustment of lasting control more convenient. The machine is equlpped with cross projector assembly, which is convenient for correcting toe lasting and helps new comers to easily operate the machine. The height of the last support plate is remotely controlled. There is a numerical instruction provided for reference which makes the operation easier and more efficient. Speedy adjustment of pincers fixed plate: The plncers fixed plate adopts the double-tracking struceture It is independently adjusted on the right and left. The rotary point of pincers fixed plate isn`t under space limited, enssure the lasting quality. The rising height of the inner support platform is adjusted by external remote control to make the operation more convenient. The size of the claw-plate is adjusted rapidly. The claw-plate adopts a double-track structure, with independent displacement adjustment left and right. Looking for ideal Automatic Shoe Lasting Machine Manufacturer & supplier ? We have a wide selection at great prices to help you get creative. All the Shoe Making Machine Suppliers are quality guaranteed. 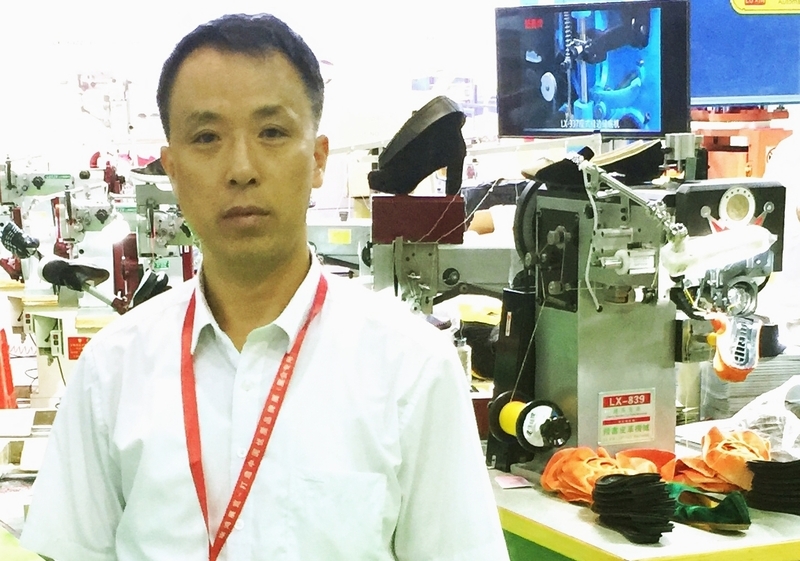 We are China Origin Factory of Shoe Finishing Machine. If you have any question, please feel free to contact us.